If you’re one of the over 5 million Americans suffering from Psoriasis, you know the search for relief can be long and irritating. 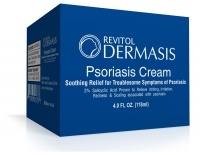 Now, you can finally attack the burning, itching, flaking and dry skin of Psoriasis with one product – Revitol Dermasis Psoriasis Cream. Our unique blend of psoriasis-fighting compounds not only soothes and moisturizes your skin, but its active ingredient also helps control the scaling and flaking associated with Psoriasis to help your skin to heal naturally. If you have Psoriasis, getting relief for your skin is a top priority. While there is currently no cure, the FDA-approved active ingredient in Dermasis Psoriasis Cream works to help control your skin symptoms in a smooth, non-greasy formula that absorbs quickly and will not stain your clothes or skin along with many other benefits. 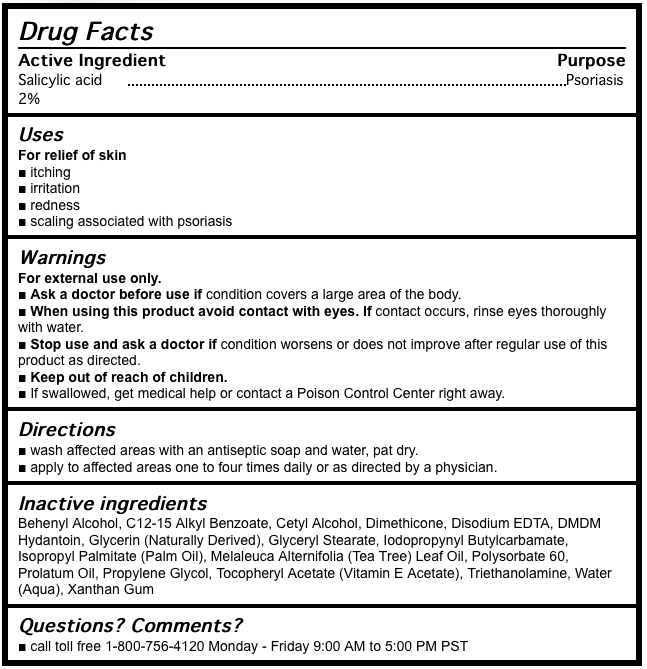 Revitol Dermasis-Psoriasis Treatment. All Items are new set, and original imported from USA.